difficult to machine, enhances the alloy's machinability to the degree that it can be readily utilized for producing parts on automatic screw machines at about 70% of the speed of C1212. This sulfur modification has led to widespread acceptance and use of this grade in the screw machine industry. 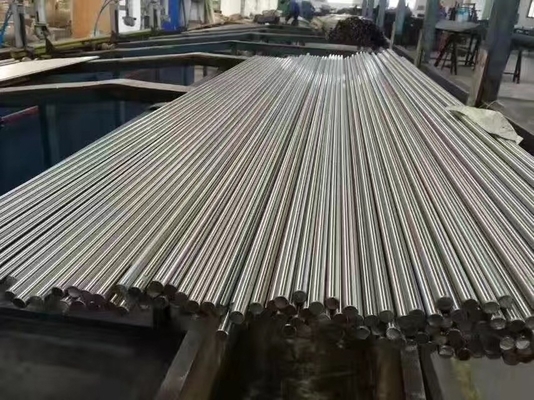 Stainless Type 303 should be considered for use in applications such as shafts, valve bodies, valves, valve trim, and fittings. This steel possesses nongalling properties that make disassembly of parts easy-and help to avoid scratching or galling in moving parts. It is not recommended for vessels containing gases or liquids under high pressures. 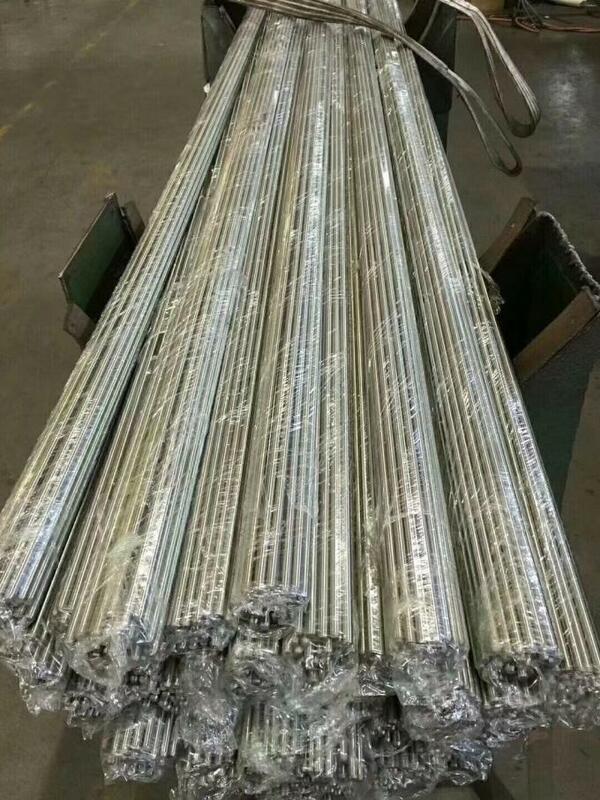 Alloy 303 is a non-magnetic, austenitic stainless steel that is not hardenable by heat treatment. It is the free machining modification of the basic 18% chromium / 8% nickel stainless steel. Alloy 303 demonstrates excellent toughness, although the sulfur does reduce this a little as well. Alloy 303 is frequently used in applications that require parts to be heavily machined. 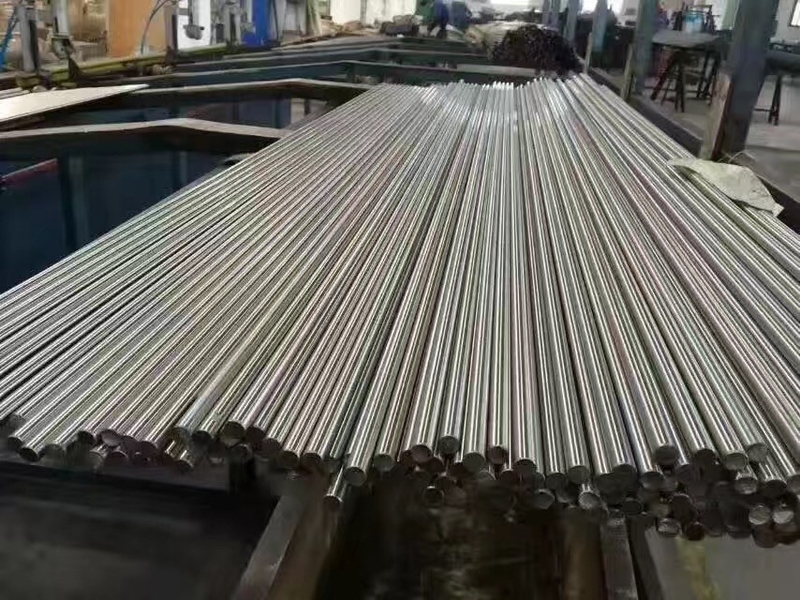 We provide 303 stainless steel, Cold drawn wire, round bar, surface in peeled, polished, ground.